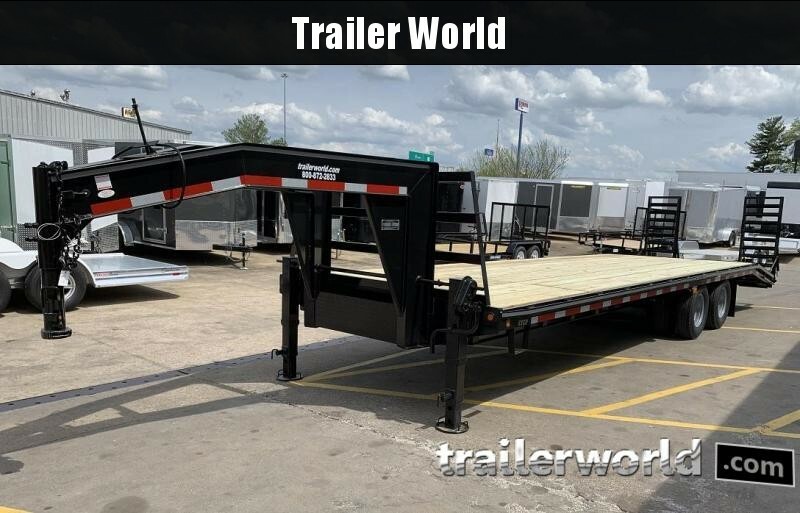 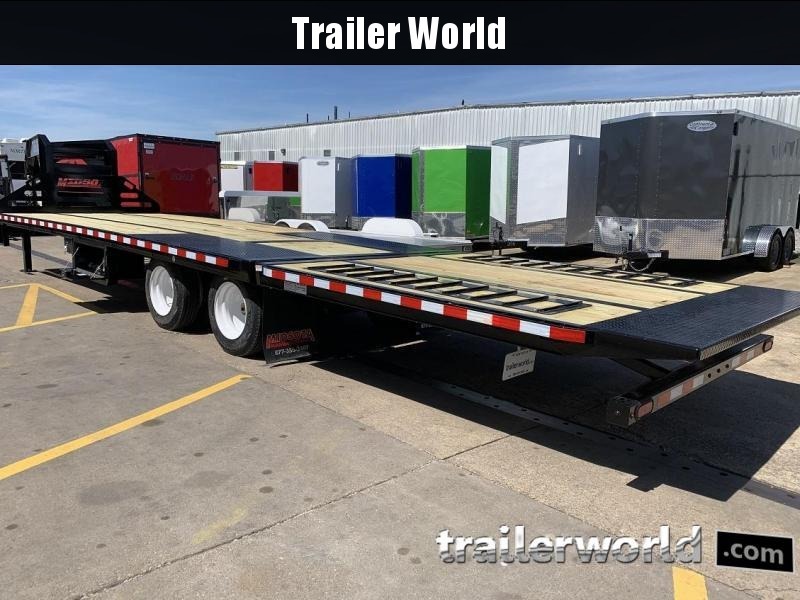 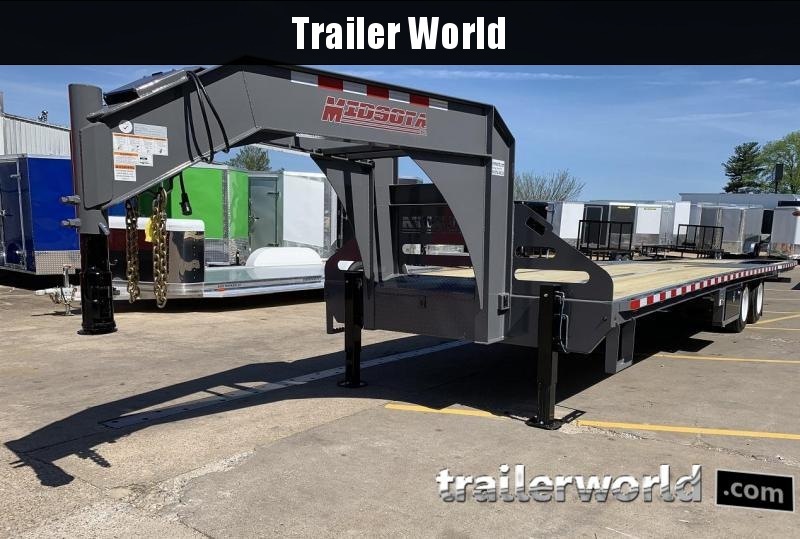 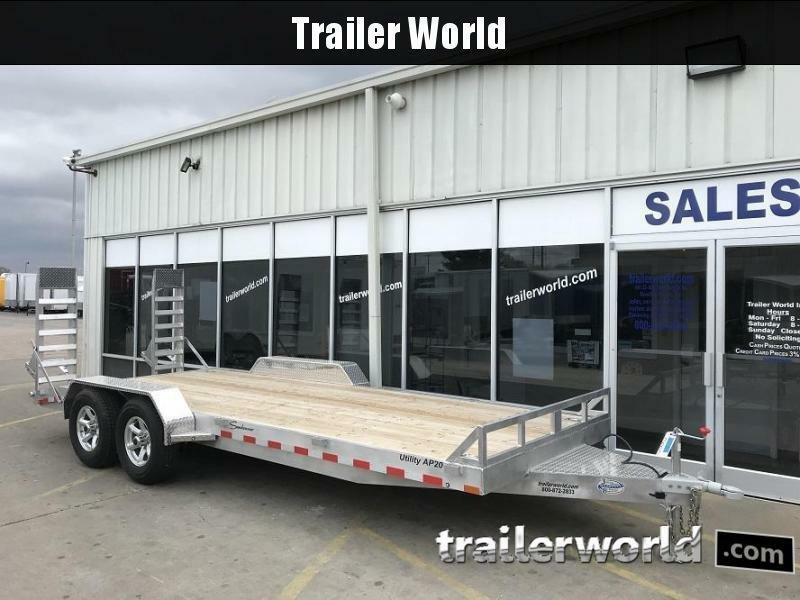 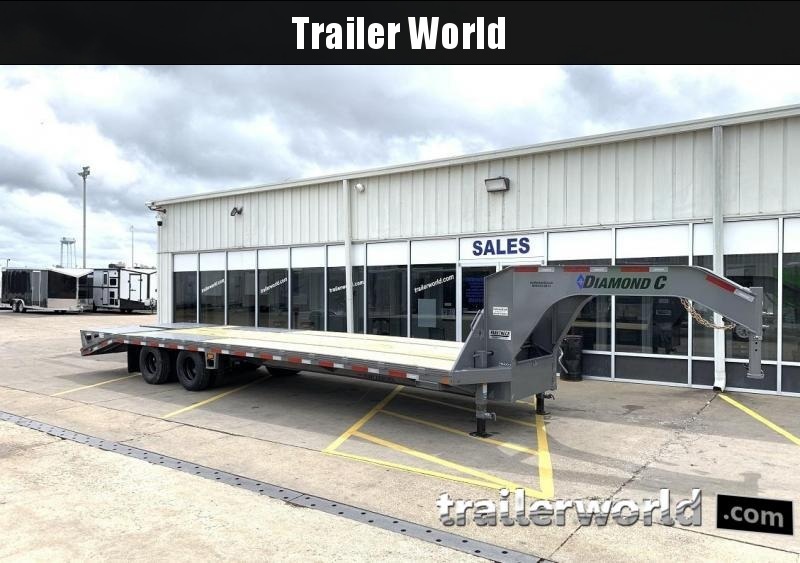 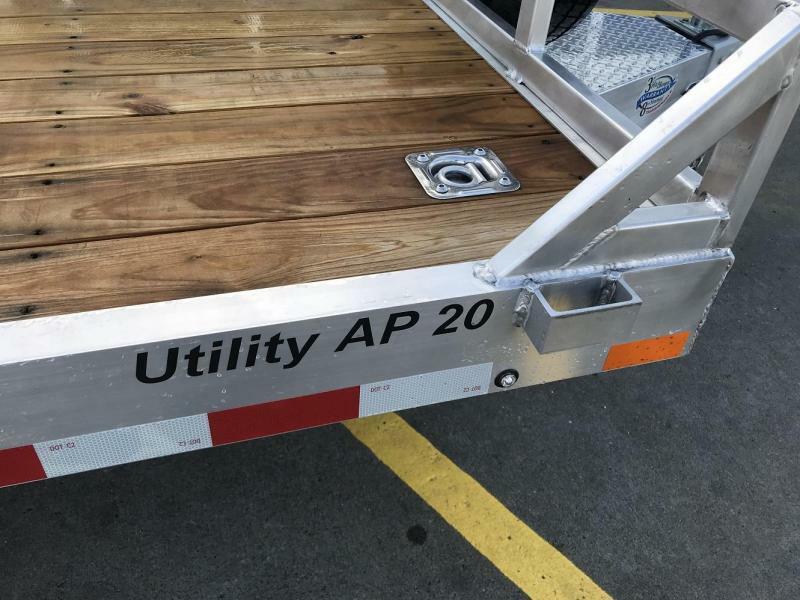 The APU from Sundowner features all aluminum construction for a versatile, durable All Purpose Utility trailer. 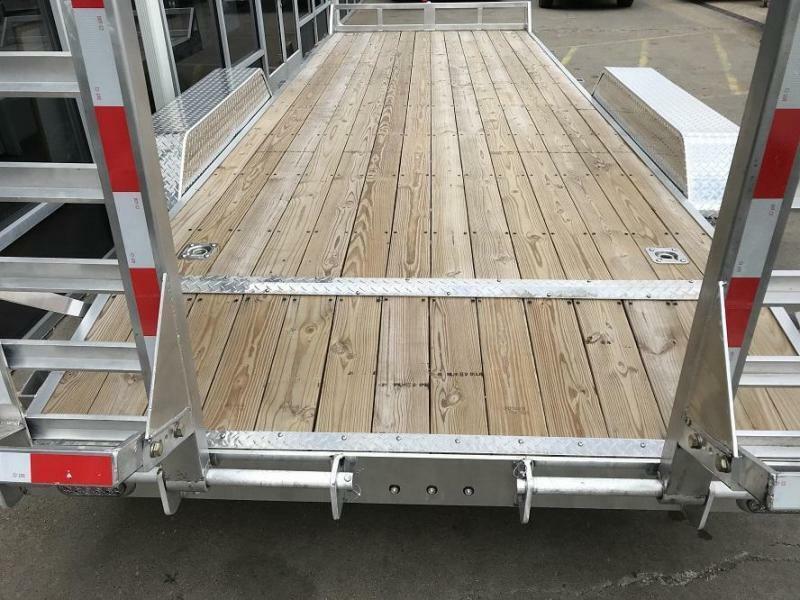 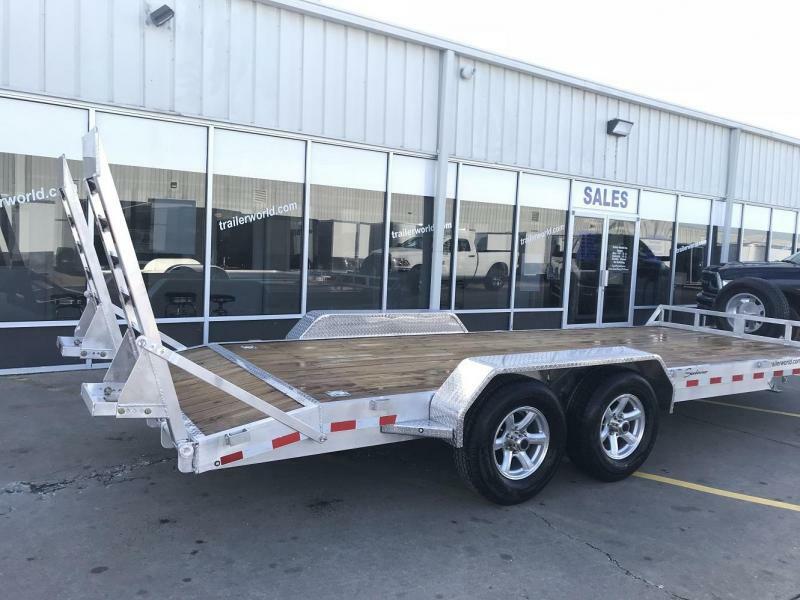 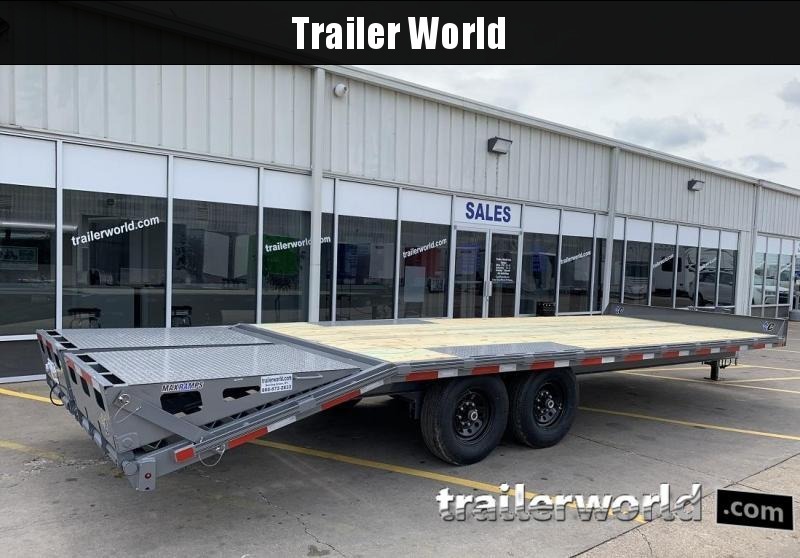 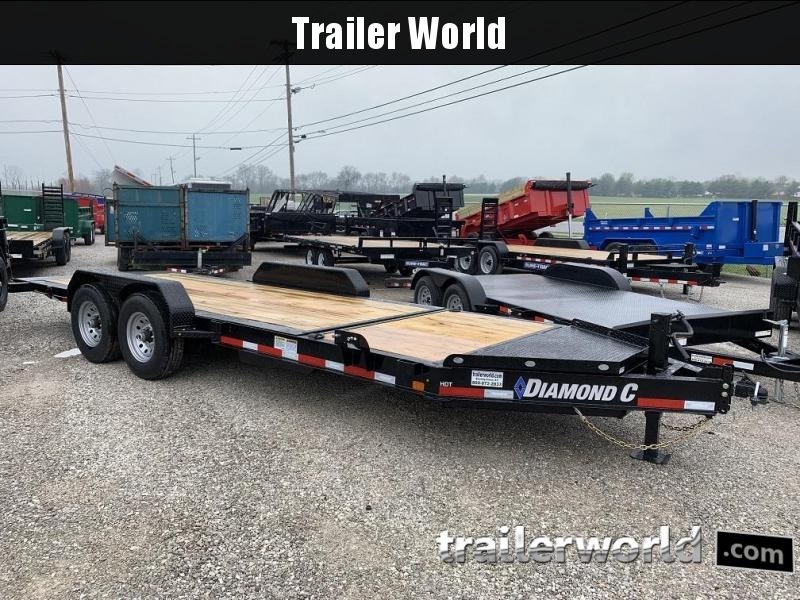 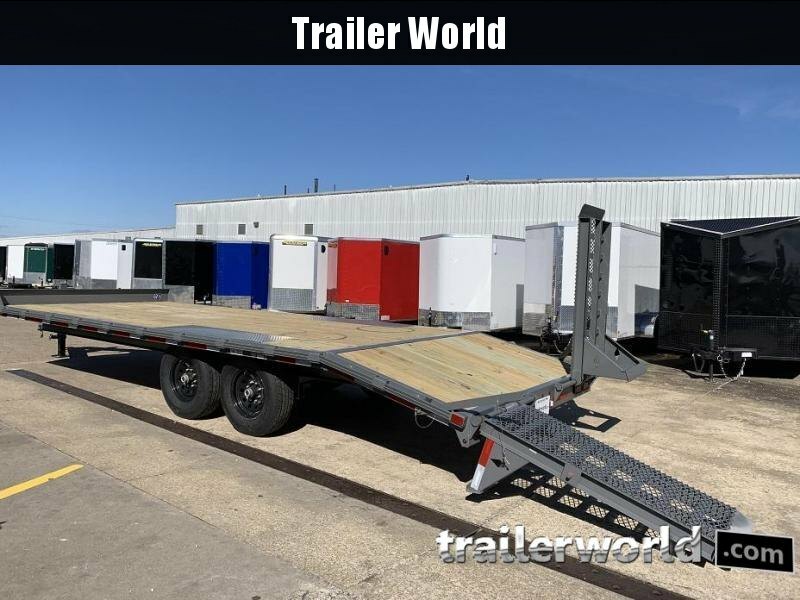 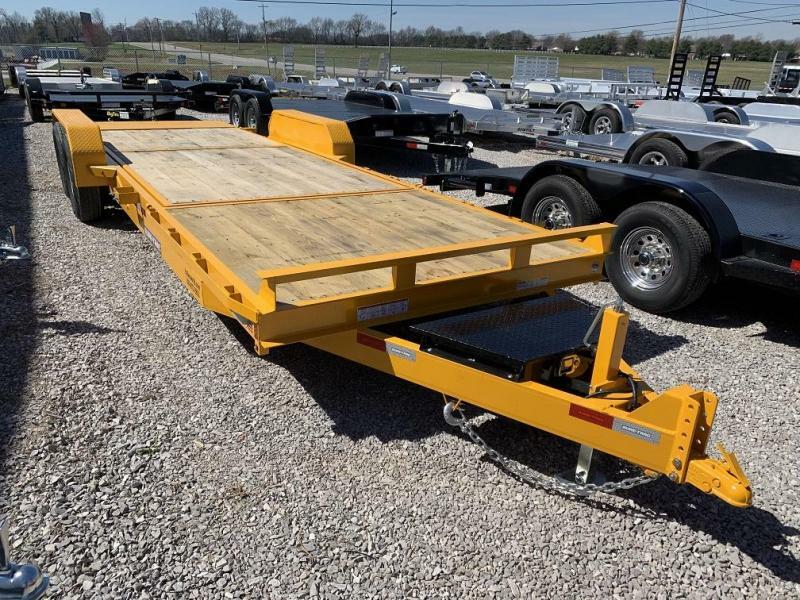 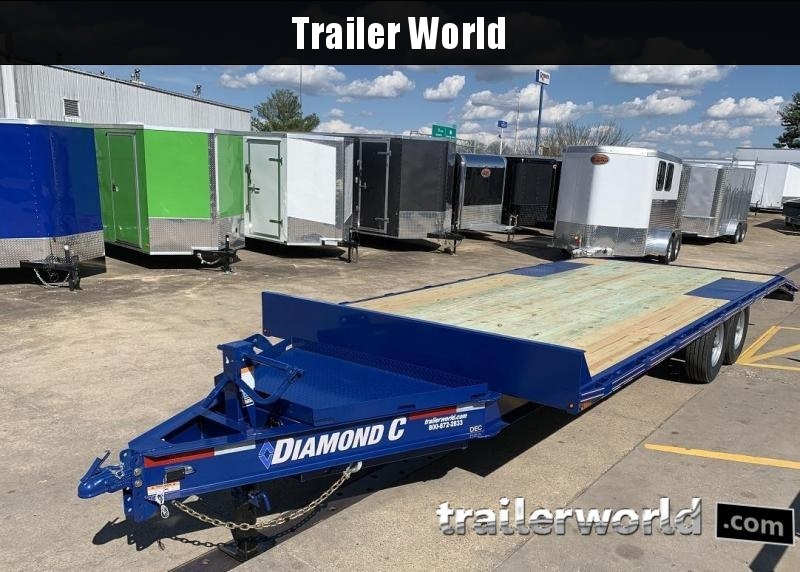 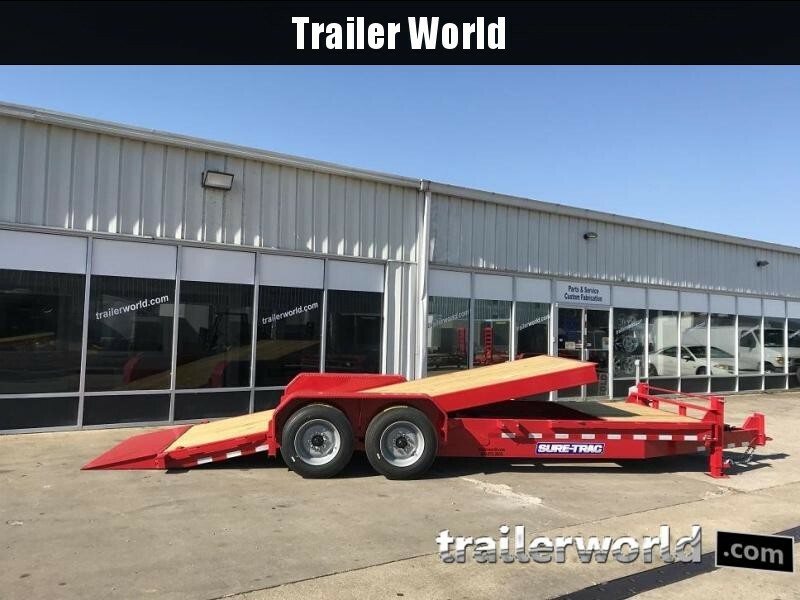 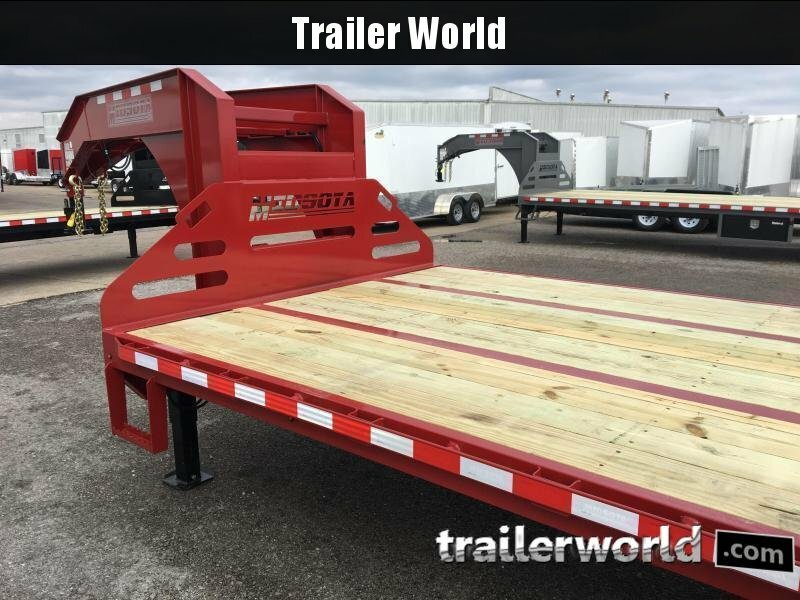 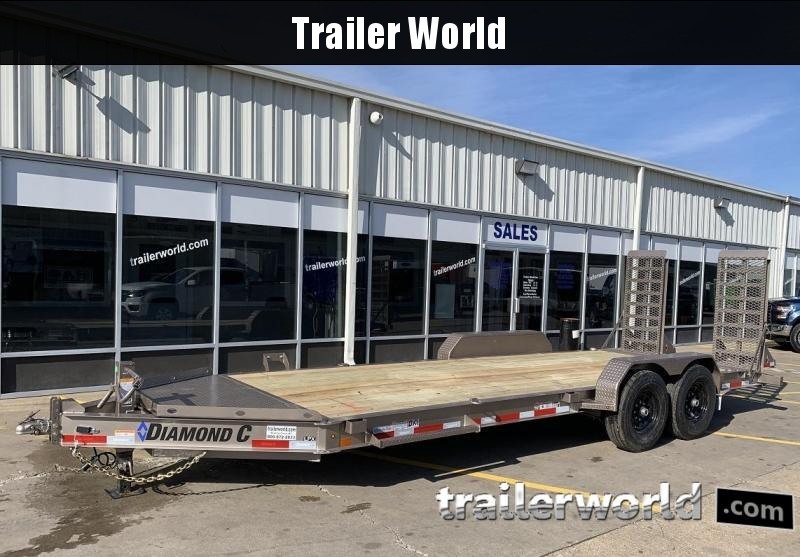 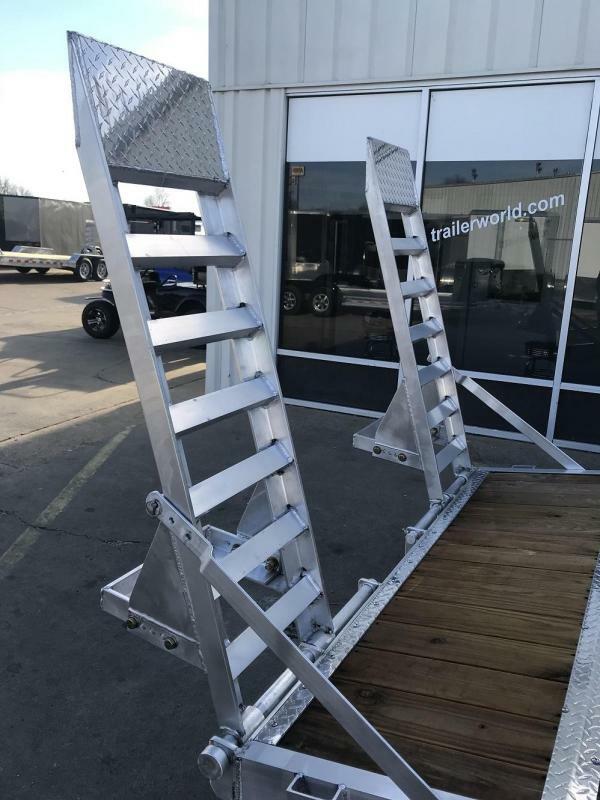 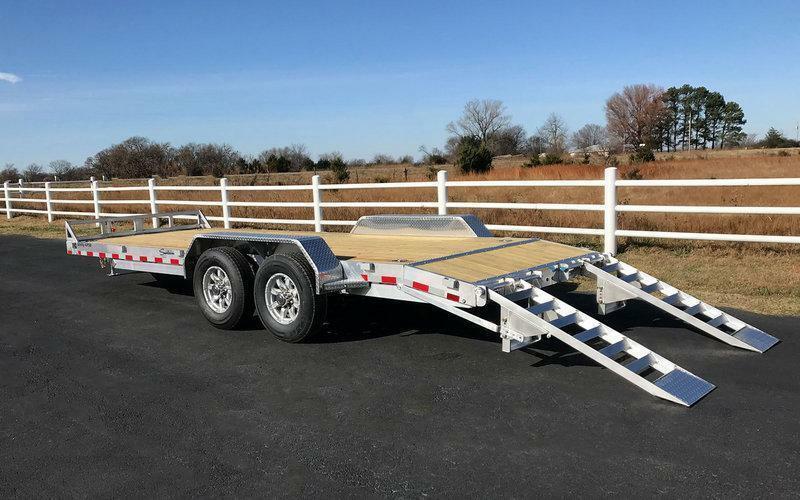 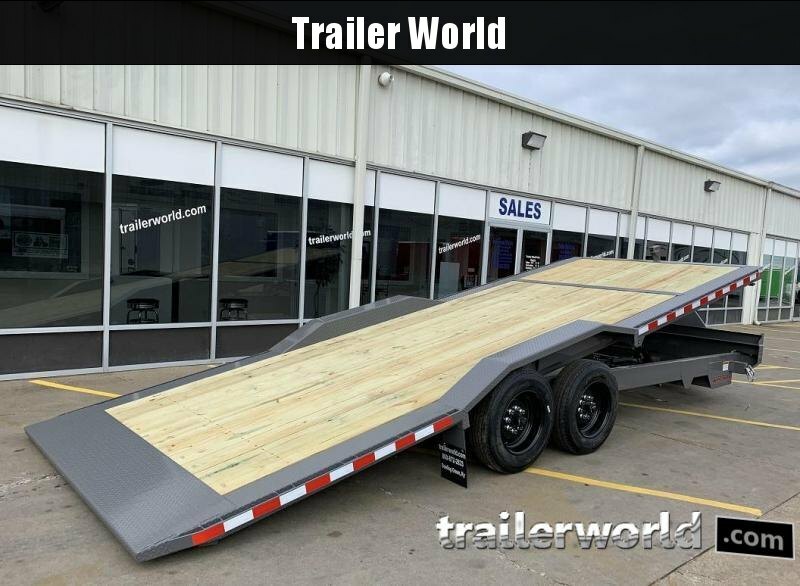 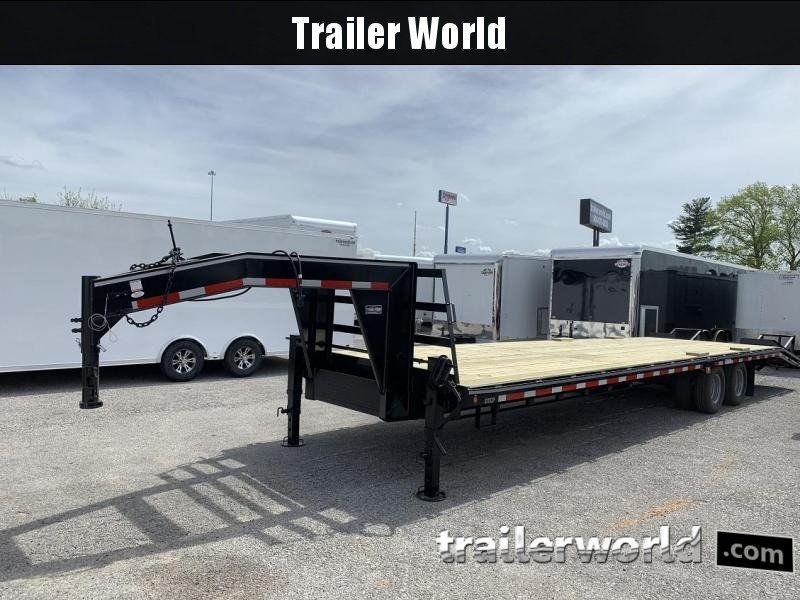 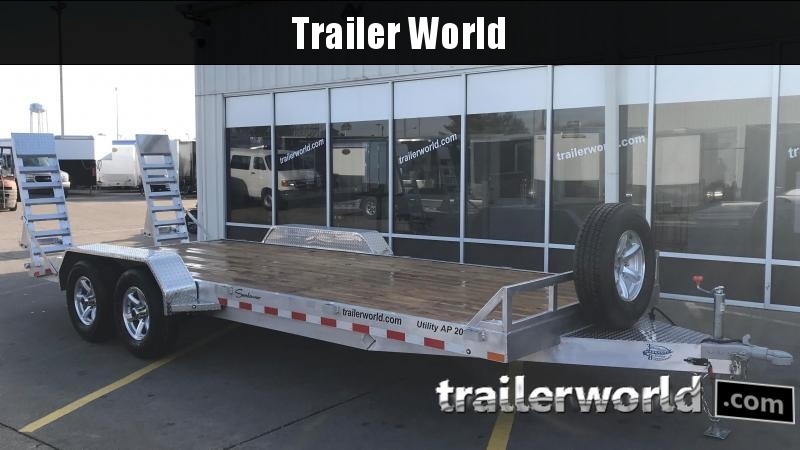 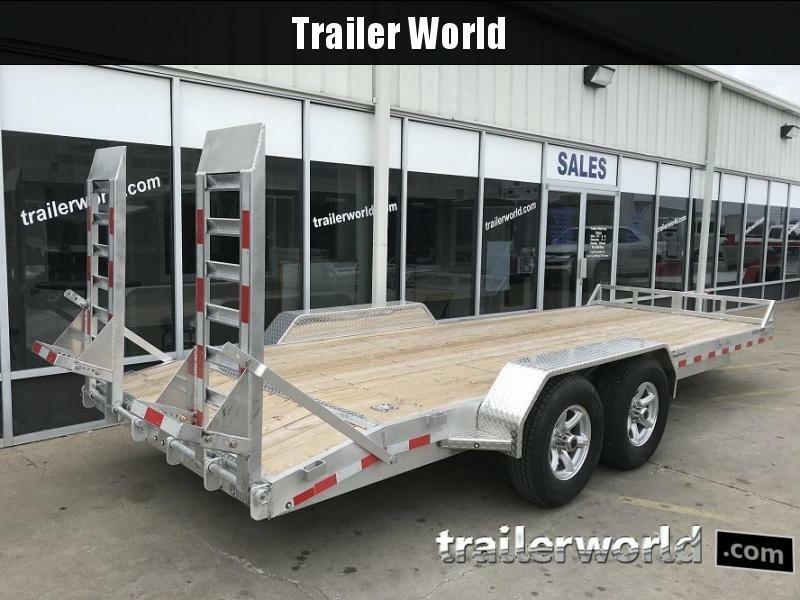 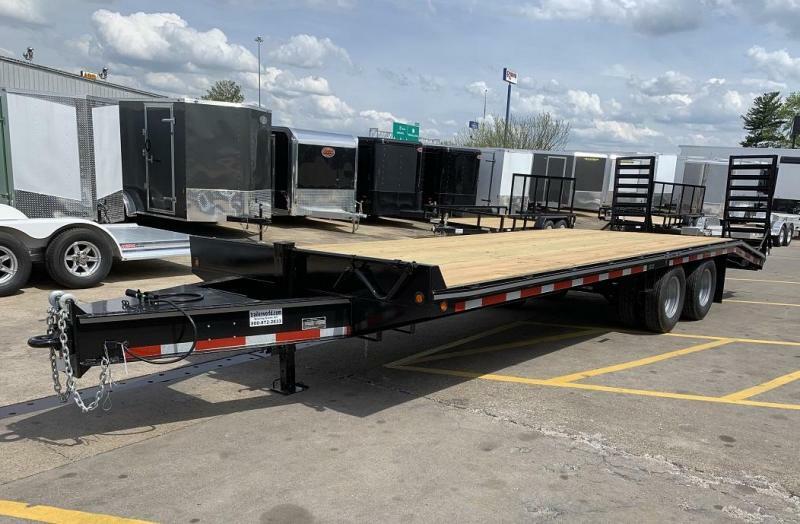 The 6" channel frame, square nose with a 10" bump rail, 2" treated wood floor and diamond treadplate fenders make it both stylish and functional. 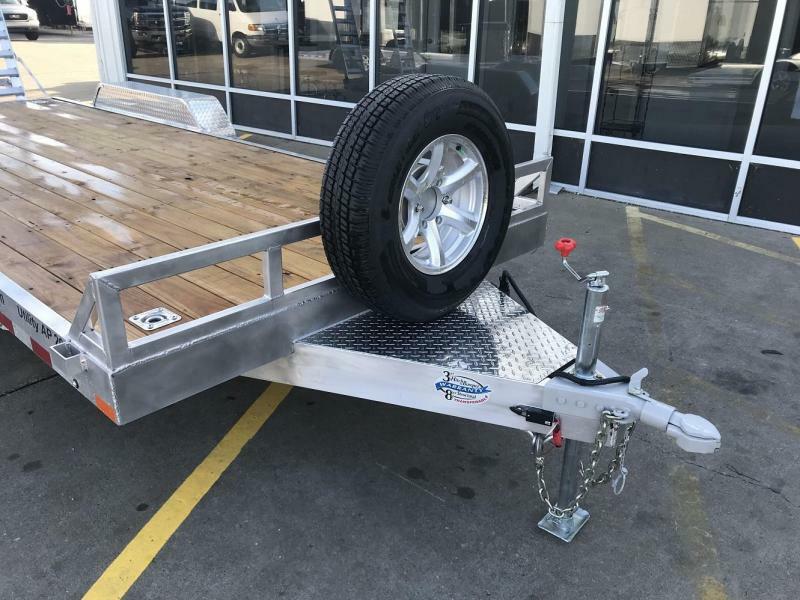 These features and your choice of popular options are supported by Sundowner's 3 year hitch to bumper, 8 year structural warranty.